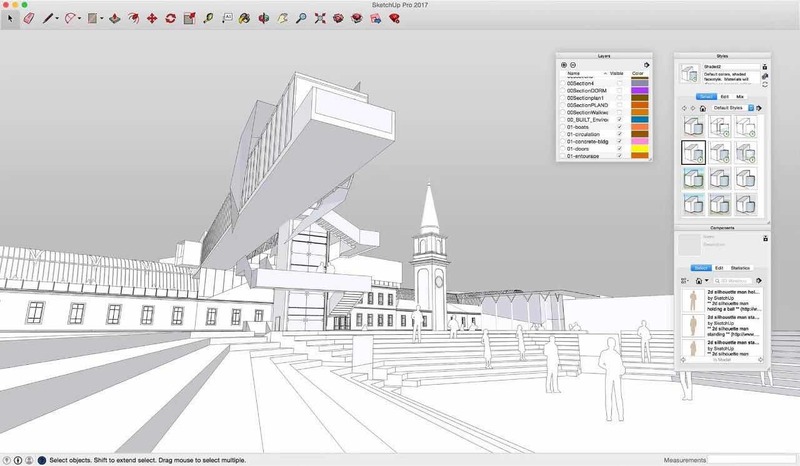 SketchUp, a 3D modeling program for architects, producers, game developers, and 3D artists. Now, Fox Renderfarm supports SkechUp Pro 19.0.0685 cloud rendering services. About SketchUp, unlike 3ds Max, it is a flat model, users don't have to type coordinates when they operate. They only need to guide the system through a simple and detailed text prompt to track the position and complete the related modeling. 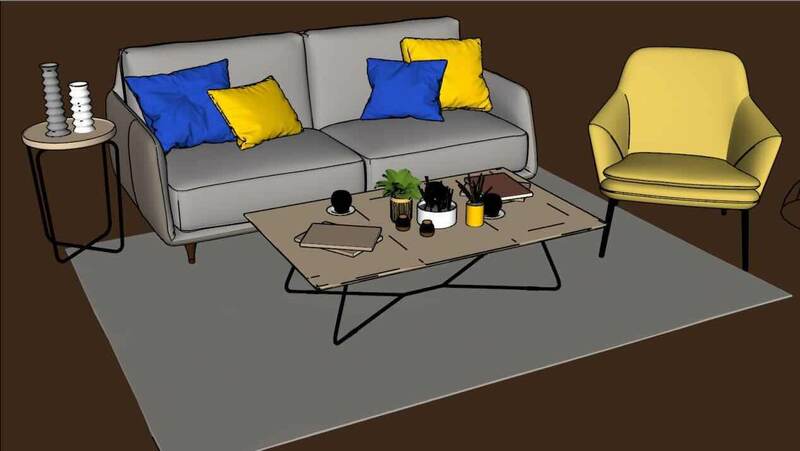 Although SketchUp has a small number of tools, it is very practical, and it can do a variety of work, and it is easy for users to learn and remember. 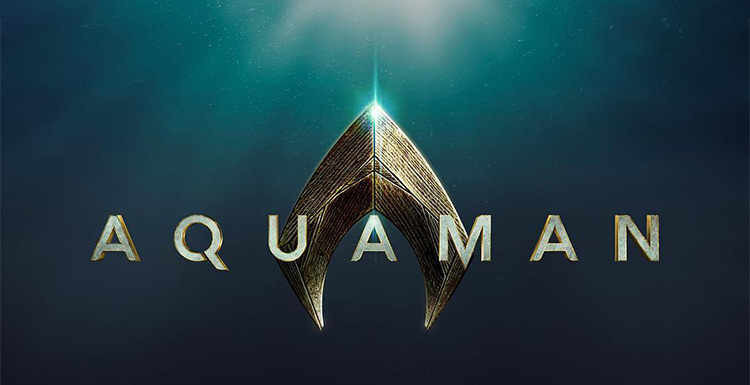 The creative process not only fully expresses the designer's ideas but also fully meets the needs of real-time communication with customers, enabling designers to directly and intuitively design on the computer. It is an excellent tool for 3D architectural design. Creating a 3D model in SketchUp just as we use a pencil to plot on a drawing, SketchUp can automatically recognizes the line and captures it. Drawing the line into a face and then forming it, the modeling process is straightforward, which is the most common method of building modeling. There are many versions of SketchUp. Since SketchUp 5.0, it has been acquired by Google and developed versions of Google SketchUp 6.0 and 7.0. 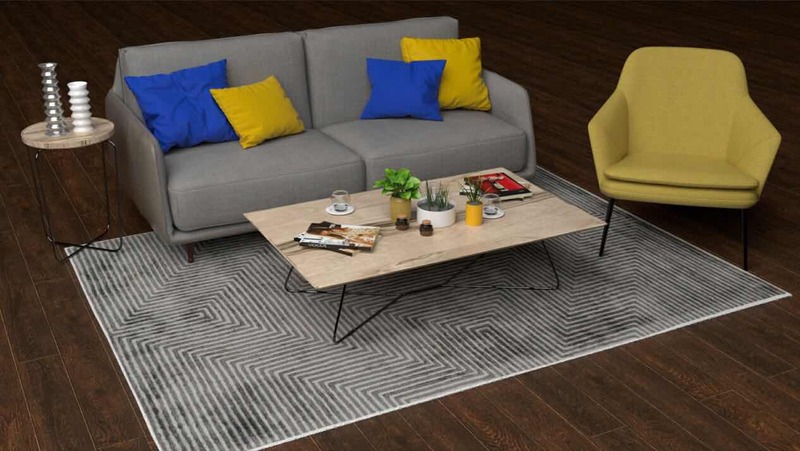 It can be used with Google 3D Warehouse and Google Earth, cooperate with fans and users all over the world, and also connect with various drawing software such as Auto CAD and 3ds Max to achieve collaborative work. On April 27, 2012, SketchUp was acquired by Trimble. 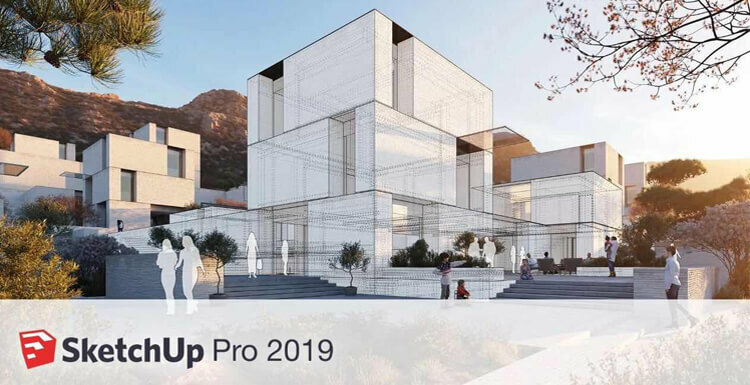 On February 5, 2019, the latest version of SketchUp 19.0.685 (Win 64-bit) optimized the functions of default toolbar changes, SketchUp tape measure, Windows 10 compatibility mode, LayOut file lock and more. 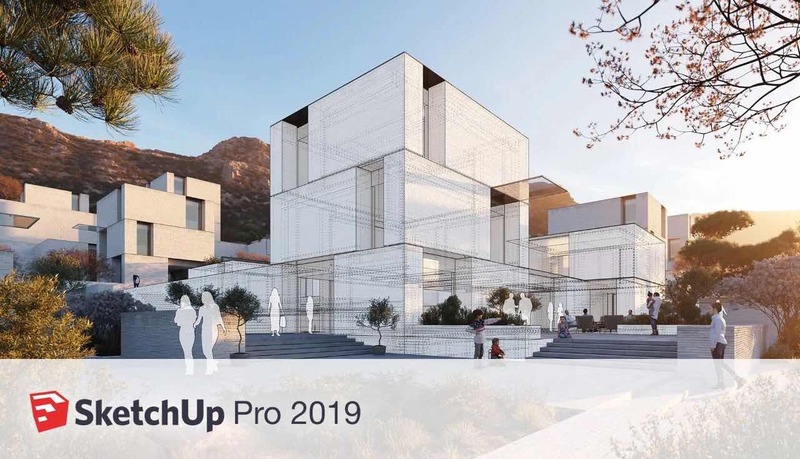 On April 3, 2019, Fox Renderfarm provided the SketchUp cloud rendering service (supported version: V-Ray 3.0). 1. Create 3D models of buildings, furniture, interior design, landscapes, etc. 4. 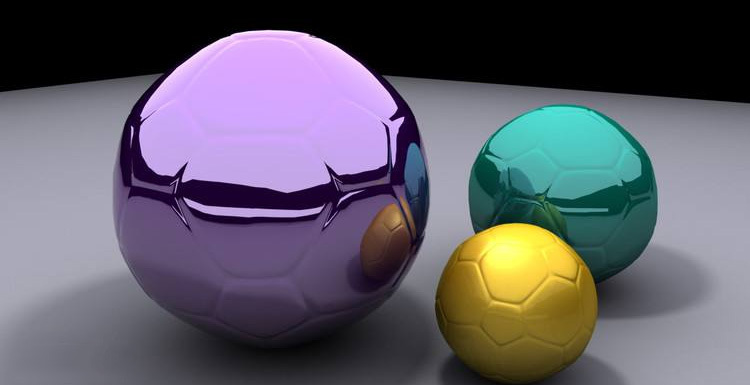 Import files from other 3D modeling programs or tools, or export SketchUp files for use with other popular modeling and image editing software. V-Ray for SketchUp scene before and after rendering, the picture as below. 1. Unique and simple interface, which allows designers to master in a short time. 2. The scope of application is broad, can be applied in the fields of architecture, planning, gardening, landscape, interior design and industrial design. 3. Convenient push-pull function, the designer can easily generate 3D geometry through a graph, without the need for complex SketchUp logo 3D modeling. 4. Quickly generate profiles at any position, so that the designer can clearly understand the internal structure of the building, and can randomly generate 2D profiles and quickly import them into AutoCAD for processing. 5. Combined with AutoCAD, Revit, 3d Max, Piranesi and other software, quickly import and export 3ds format files like dwg, dxf, jpg, to achieve the concept, the perfect combination of renderings and construction drawings, while providing AutoCAD and ArchiCAD Plug-ins for design tools. 6. with a large number of doors, windows, columns, furniture and other component libraries and building material edge required material library. 7. Easily create a program to demonstrate video animation and express the designer's creative ideas in all aspects. 8.With draft, line draft, perspective, rendering and other different display modes. 9. Accurately locate shadows and sunshine, designers can perform shadow and sunshine analysis in real time according to the area and time of the building. 10. Easy to carry out the space size and text labeling, and the labeling part is always facing the designer. 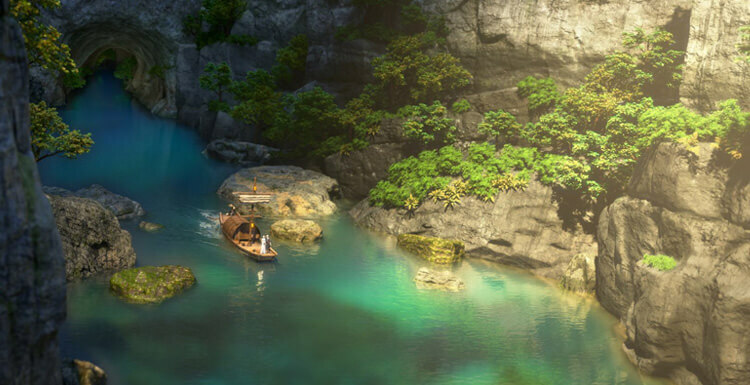 As the leading cloud rendering service providers, Fox Renderfarm’s current users have reached more than 15w. Currently, Fox Renderfarm supports V-Ray version 3.0 of the SketchUp rendering service, hoping to bring users a more convenient and efficient experience.